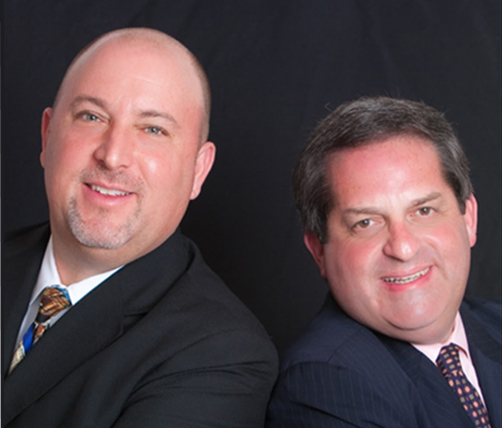 Experienced and Aggressive Statewide representation of those Injured in accidents. De Cardenas, Freixas, Stein & Zachary, P.A. has represented injured workers and other aggrieved individuals for decades. 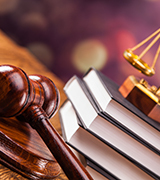 The firm is dedicated to individually handling each client’s case to maximize the benefits which are obtained. We provide a free initial consultation and we handle all worker’s compensation and personal injury cases on a contingency basis. Our office staff speaks English, Spanish and Portuguese. All physician who treat injured employees must be authorized by the workers compensation insurance company or self insured employer. 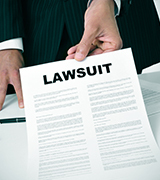 Claims alleging damages due to a breach of contract or agreement are handled in County or Circuit Court. County Court claims with a value less than $5,000 are handled in Small Claims Court. Those between $5,000.01 and $15,000 and landlord tenant matters are handled by the County Court. Workers compensation is a statutorily created right where employers provide coverage for employees injured in the course and scope of employment. The coverage provides medical expenses for the work related injuries, and lost wages if those are due to the work related injury. Individuals who are professional are held to a higher standard than the public at large. They are held to a community standard imposed on similar professionals. If a professional fails to act in accordance with the appropriate community standard, they may be guilty of negligence. 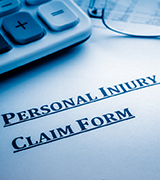 Personal injury law is rooted in the law of negligence. Negligence is the failure of a person or entity to use that degree of care as the community would otherwise expect. If the negligence or failure to use due care causes injury, then claims may be made for those damages or injuries.